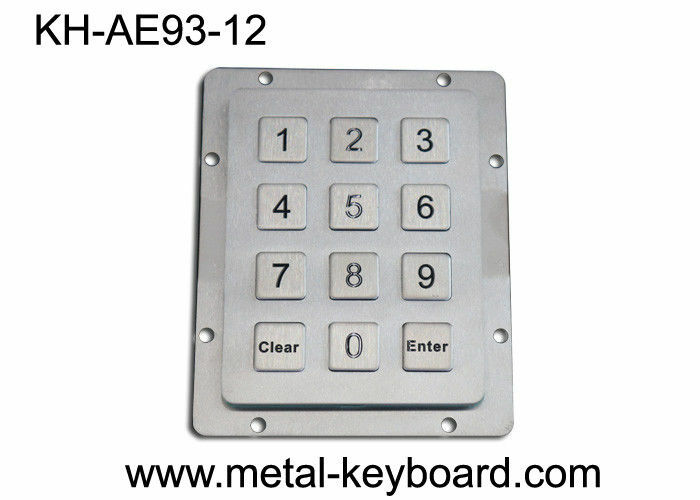 12 flat keys design numeric keypad in 4 x 3 Layout. Matrix output; Also PS/2 or USB connector are available. 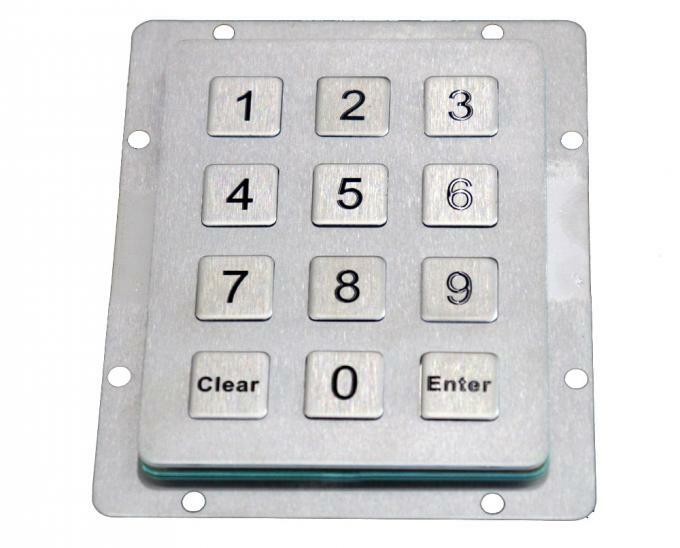 The IP65 waterproof ruggedized keypad is mainly targeted for use for unsupervised or semi-supervised positions of varied access applications, internet terminals and information kiosks at universities, shopping malls, hotels, banks, airports, railway-stations and other public areas, ticket vending machines, gas stations, cash machines (ATM/CDM), Internet public phones etc.